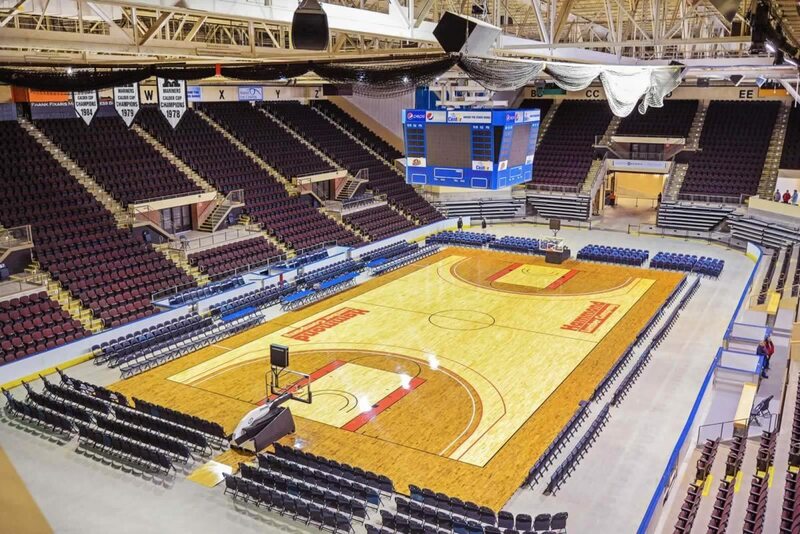 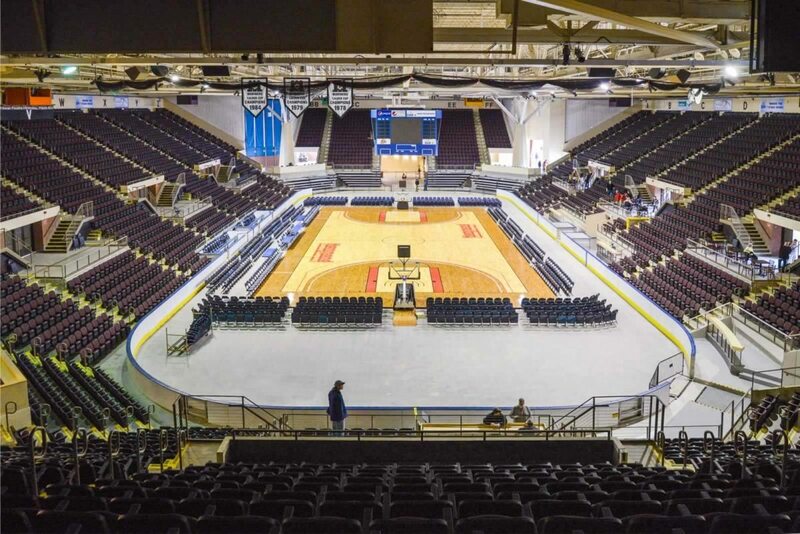 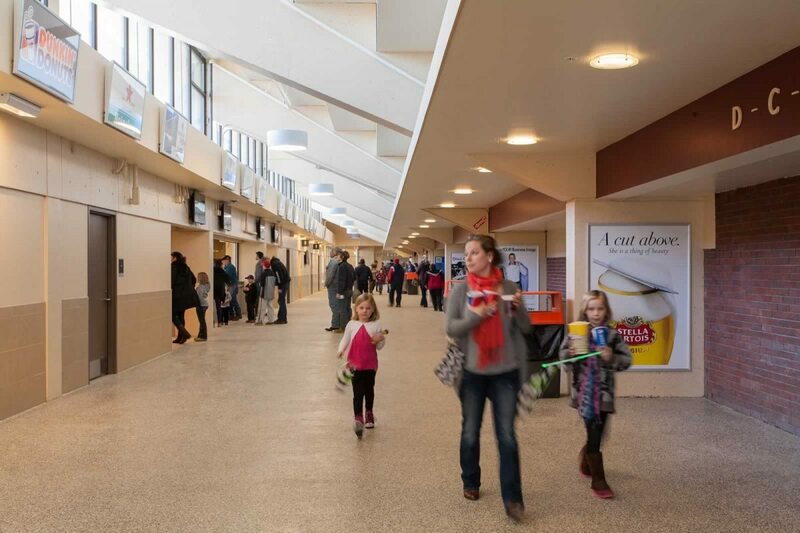 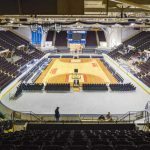 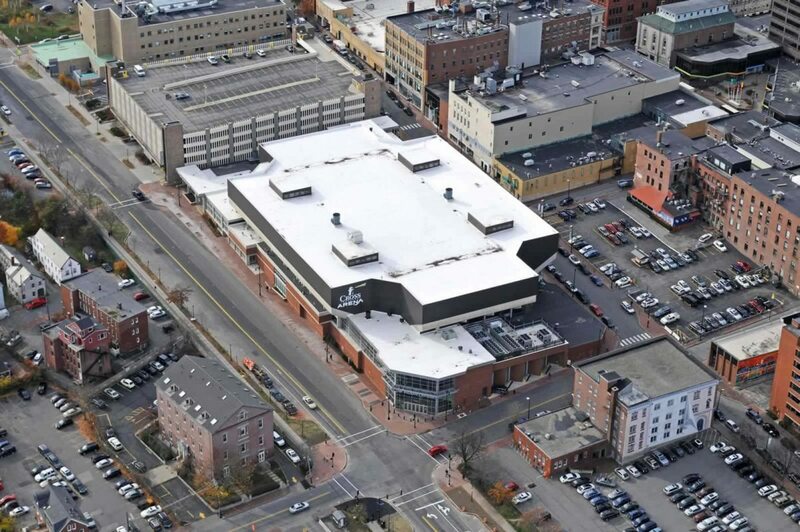 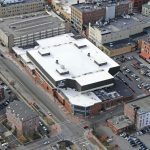 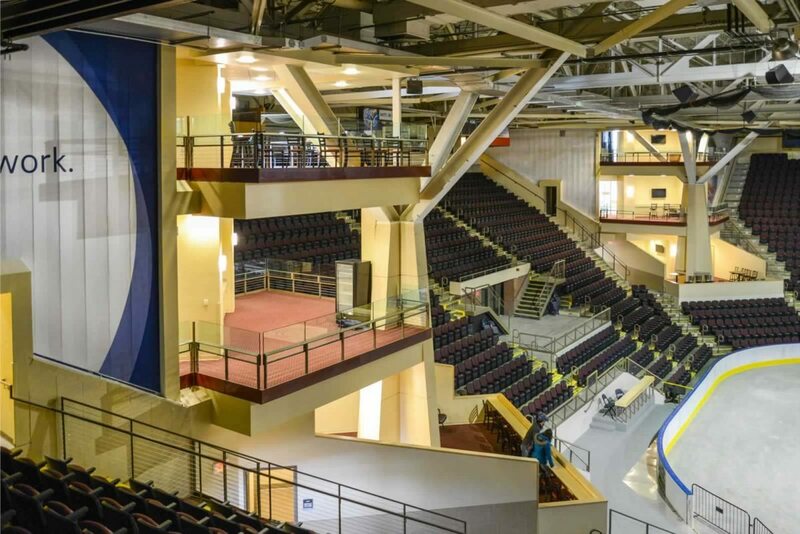 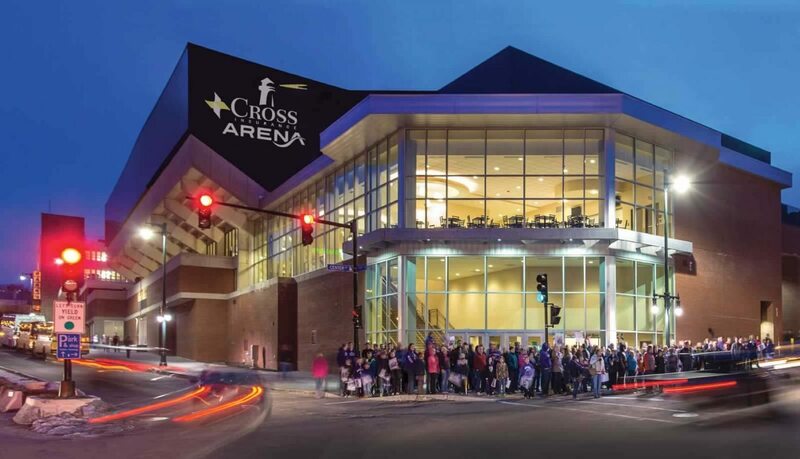 Cross Insurance Arena, formerly known as Cumberland County Civic Center, has been dramatically improved through a renovation and expansion funded by a $33-million bond approved by local voters. 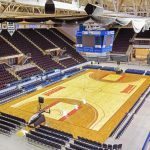 Designed in partnership with arena expert Sink Combs Dethlefs, the renovated facility brings a significantly improved fan experience with the installation of new seating, upgraded concourse finishes and team store, enhanced concession areas, new ticketing offices, new entrance to replace the existing stairs, and expansions at three corners of the facility. 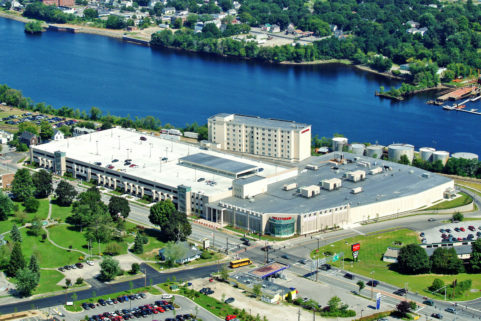 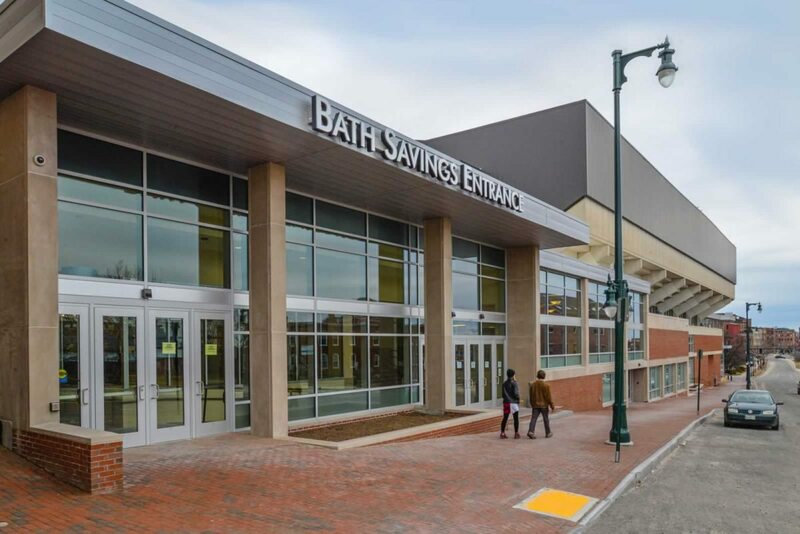 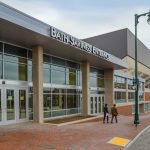 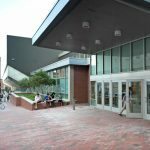 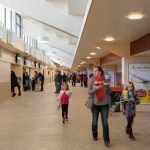 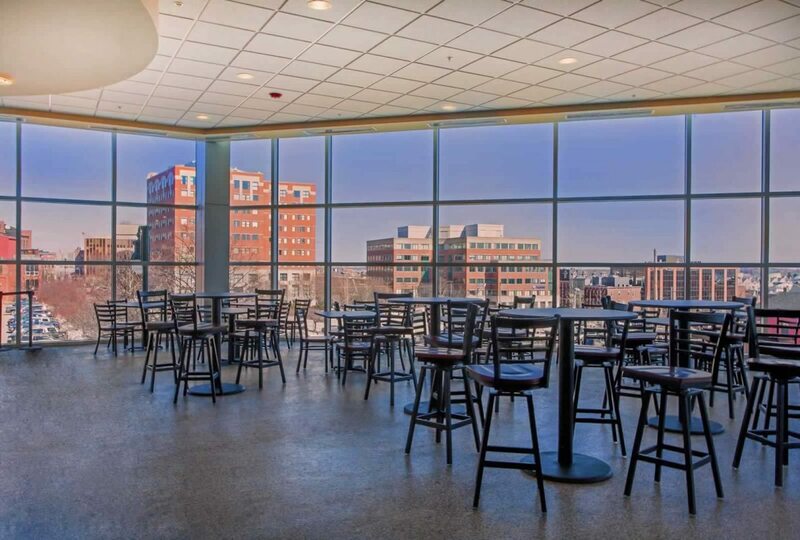 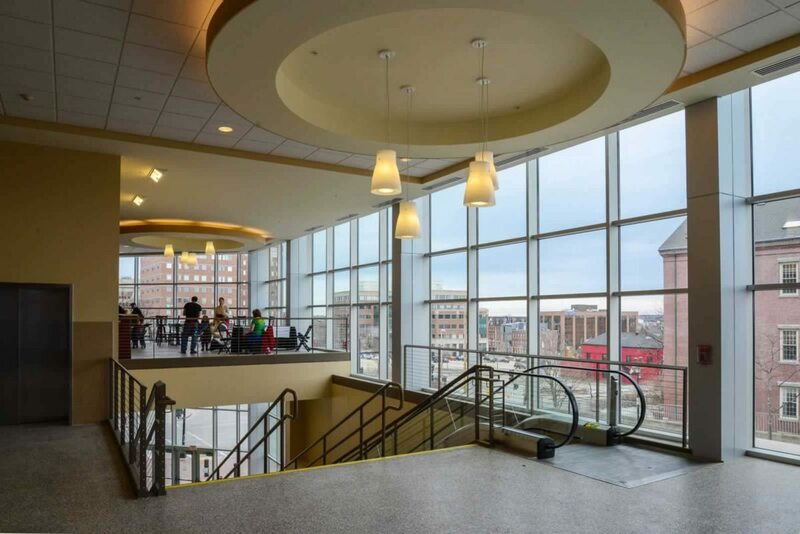 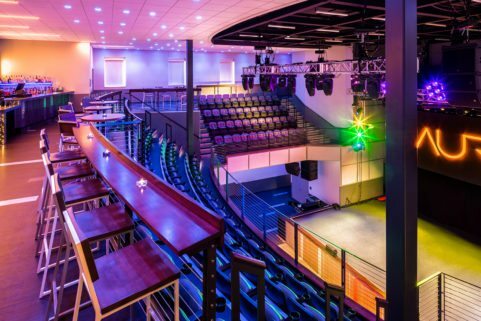 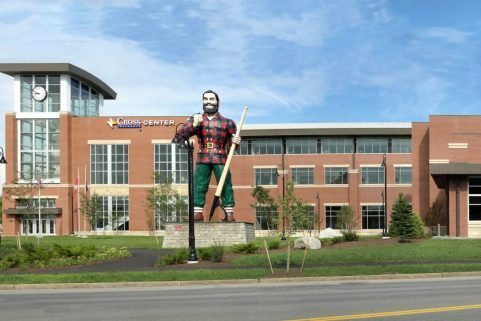 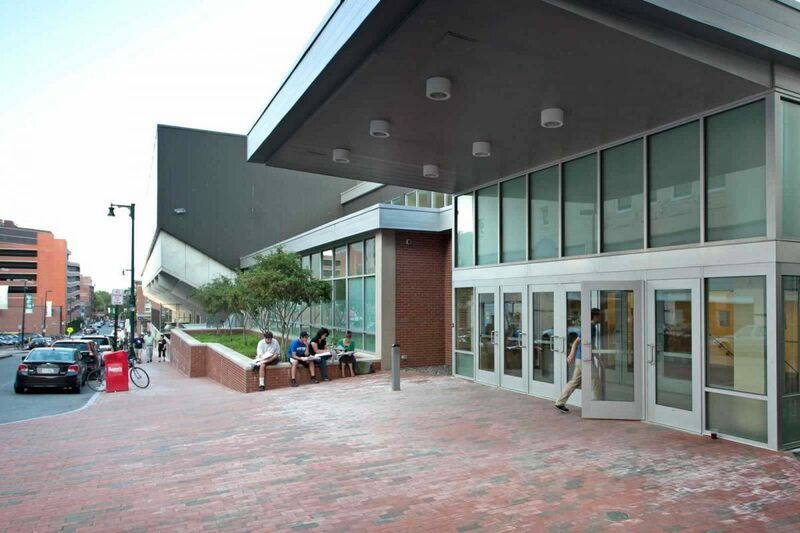 The renovated center, expanded by over 37,000 SF on the same urban footprint, is now ADA compliant, and has expanded rest rooms and additional capacity for concerts and other major events. 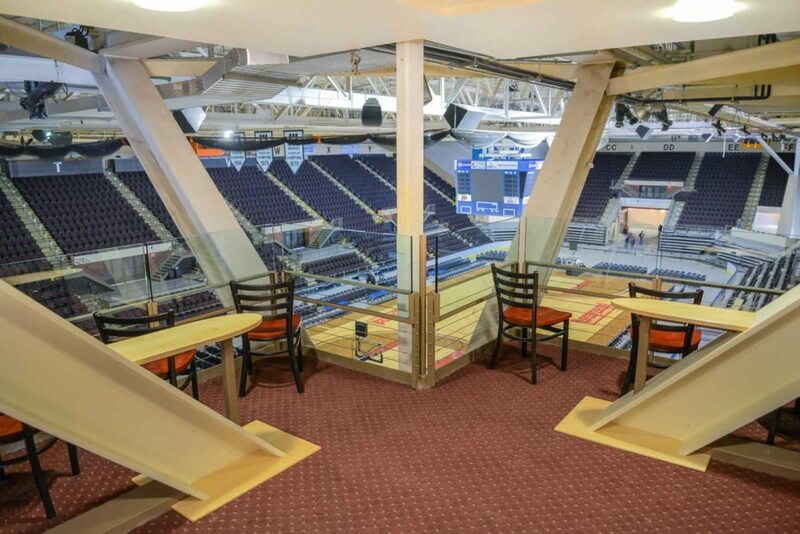 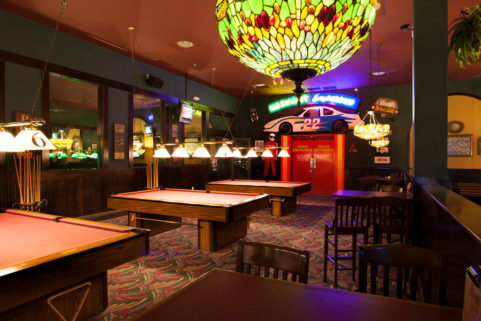 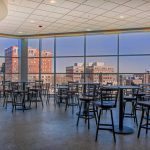 This includes new club areas and private suites above the event level. 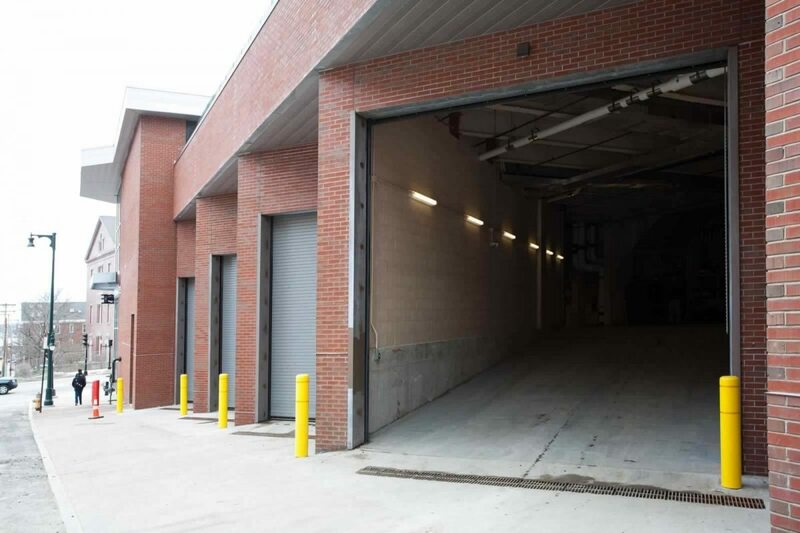 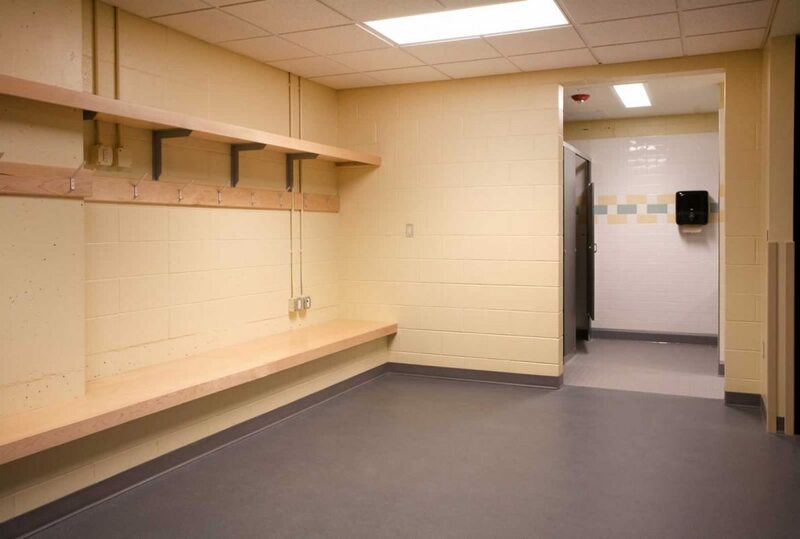 Other improvements, completed in phases, include upgrades to the center’s event infrastructure, including upgraded MEP systems, new delivery and staging spaces and enhancements to locker room areas. 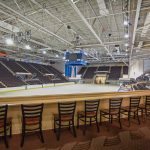 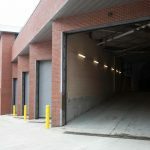 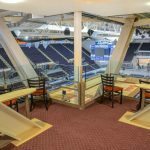 These back of house improvements allow the arena to attract and accommodate larger productions, shows and events and solidify the venue as the premier entertainment and event center in the region. 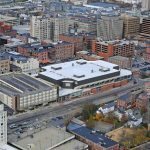 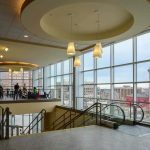 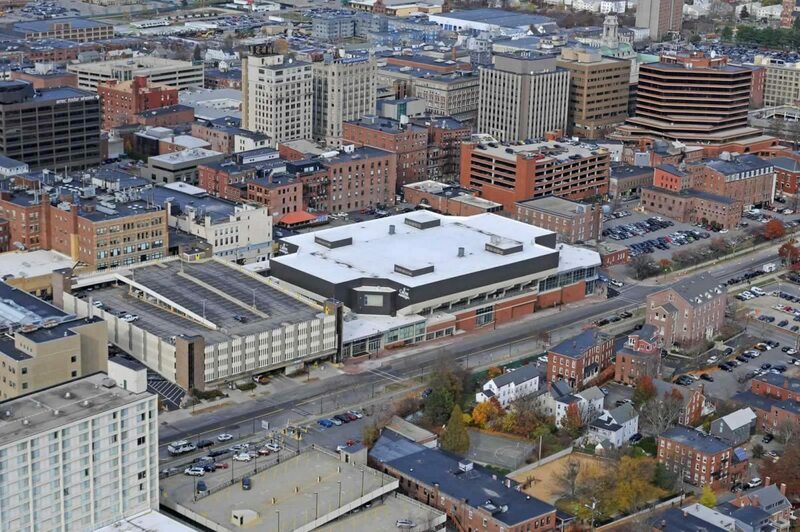 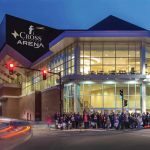 Cross Insurance Arena was named 2018 Member of the Year for Landmark Revitalization by Visit Portland and is the recipient of a 2015 SustainableforME Honor Award for sustainable and accessible design. 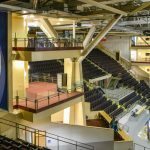 Telescoping seating for 220 people – These retract, enabling the end stage to be positioned further back, allowing for additional bowl and event floor seats. 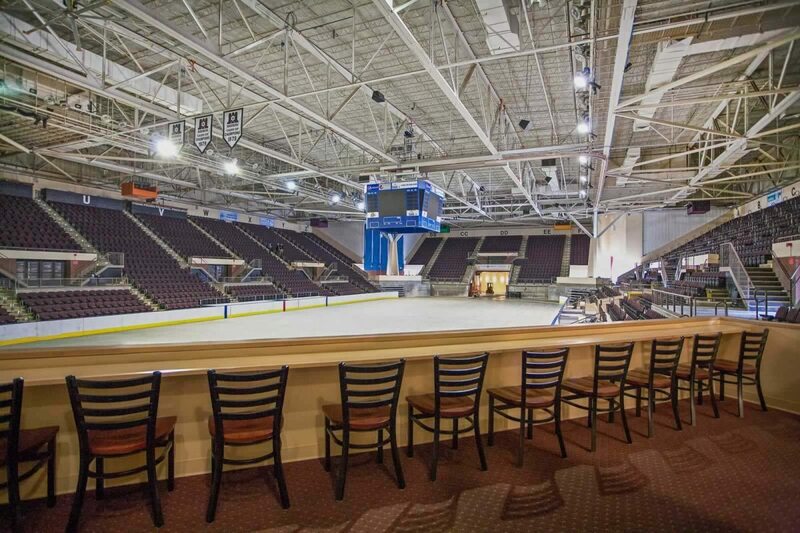 Expanded seating for accessibility and additional bowl and event floor seating for concerts.